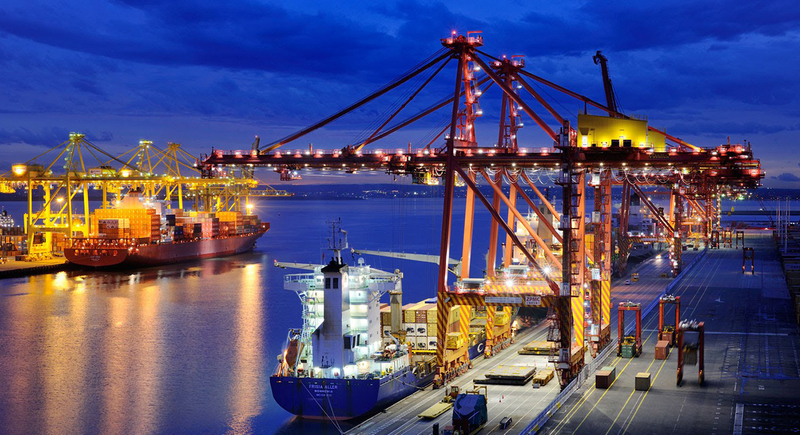 With Australia’s vast geographical area comes the constant challenge of logistics. How do we freight goods from Brisbane to Melbourne? Sydney to Perth? Adelaide to Darwin? 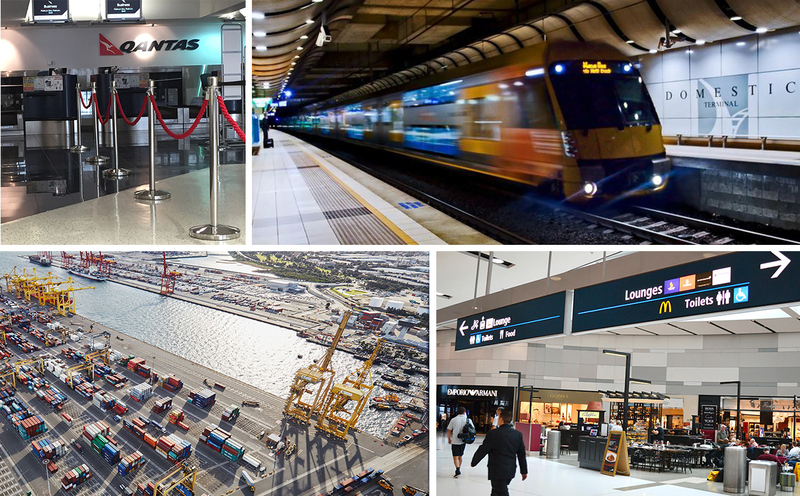 Australia needs large transport hubs to ship products all over the country. Then we have the challenge of travelling from city to city. Did you know that the flight route between Sydney & Melbourne is one of the busiest flight paths in the world!? Soon Sydney will have its second international airport, the Western Sydney Airport. Train lines are being constructed, airports are being upgraded and logistics ports are being extended. With these large transport hubs comes the ever present need to maintain them. Area Safe Products has a large range of items that suits truck transport hubs, airports, train stations, ferry terminals, container ports and bus depots.